Life-Like sold out to Walthers in ~ 2005. Products listed below were all delivered before the merger. Walthers has yet to exhibit an understanding of the N-Scale market. SW8, 900 & 600�s were part of a series of switchers similar in appearance produced by the Electro-Motive ision of General Motors starting in the mid-1930�s. Although the colorful road units received more publicity, these switchers were among the first widely known accepted diesel locomotives. Their light weight and ability to negotiate tight radius curves made them ideally suited to yard service. 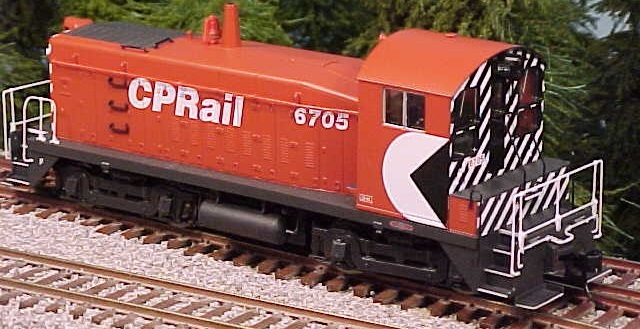 With optional MU capability, these switchers served in hump yards, transfer service and branchline freight service. While nearly identical in appearance, the real difference among these switchers was horsepower: The SW8 was rated at 800 horse power, the SW9 at 900 horse power and the SW600 at 600 horsepower. 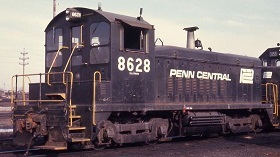 The popularity of these units kept them in production from 1950 through 1965, and some can still be seen switching in yards today.